Opportunely, the market can offer a variety of commercial applications that will enable you to empower your specific VJ talent in legal terms. This definitely adds to self-respect and reputation in professional communities, just like using copyrighted vj loops for your performances. What’s more, the top 10 best of today’s commercial VJ Software offers up myriad creative alternatives, so you can give your performances some real pizzazz. 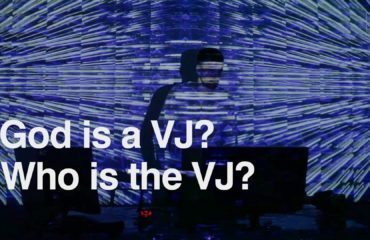 The process of choosing the best VJ software can be an intricate business; it’s not just a simple case of knowing what OS you’re running and how much you’re planning to pay out. It’s worth of mulling over the question of what you wish your software to be effectively coping with: do you need the ability to capture live cam video or rather focus on the video mapping installation? What about adding special effects and number of screens you are planning to send your real-time video output? Resolume from Dutch developers Edwin de Koning and Bart van der Ploeg, has undergone numerous updates since its launch in 2002, resulting in an impressively extensive feature set. No doubt, it is the most powerful and fully equipped application on the market, which is practically considered to be the industry standard. It offers hugely flexible ‘pro’ and amateur features. 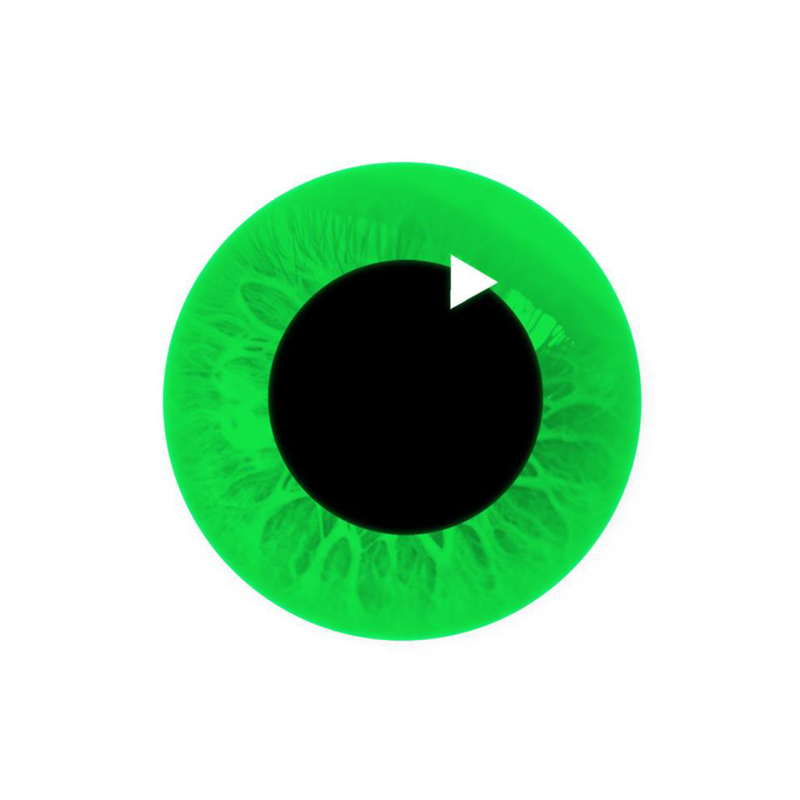 Arkaos is considered to be extremely user-friendly as it’s compatible with Mac, PC and all controllers. One of the biggest advantages is that it accepts all common video and image formats, not bonding your creative process at up to 8 layers. Customizable interface setup makes it uniquely personal and comfortable. Expert features allowing projection mapping and advanced management of multiple displays are provided for additional upgrading price. The latest version of GrandVJ 2.1 has now entered the public beta phase; don’t miss the opportunity to mess with its free version right now to get the sense of Archaos. The interface is based on a layer metaphor of many graphics software easing the user’s operation with comprehensive composition. In terms of straightforward VJ features not only it supports an extensive range of MIDI and OSC devices, but provides an opportunity to work on complex multi projections with up to 7 outputs. Antialiasing feature makes final output smooth even on wireframe of 3D shades and layer borders. 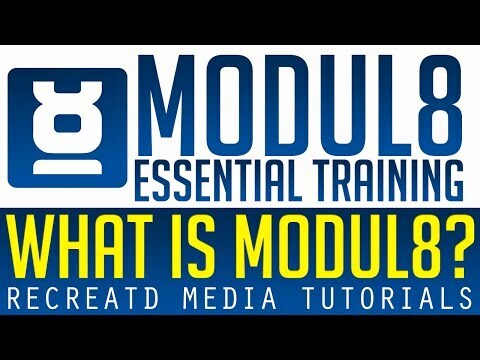 A rich on-line library of modules developed by a vast community is accessible at Modul 8. Input for Python scripts for programming own effects and global mask system make this soft ideal for geeks and artists. License for 2 computers will cost you around 200 euro. Do you fancy a kind of professional soft without spending a fortune? 350$ and it’s yours, just 199$ if your purposes are educational! Outstanding properties, such as automatic BPM detection, GIF playback, HTML, support of Hap-Alfa encoded files, are adding up the standard list of features. Finally, don’t ignore the fact of competent HD video capturing option including Blackmagic devices. 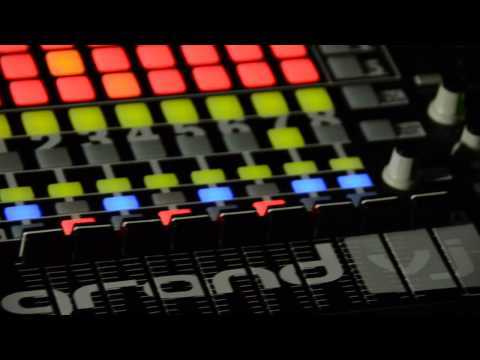 VDMX can also function as both media server and lighting console. It sounds hard to believe, right? In terms of features CoGe is a semi modular Vj tool that attempts to tick many boxes. If you’re a Mac user, then, it could be well worth a test drive, and a demo version persuades to do just that. Alongside all the standard features you’d anticipated – Quarz Composer patches, FreeFrame GL effects, VUO generators, Syphon sources – CoGe features sending movies’ sounds to different audio outputs making it an impressively flexible option. A license for 2 computers will cost as much as 130$. 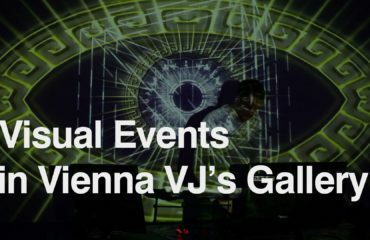 Blendy Dome VJ is a handy full dome video mapping software. The tool offers a set of features for 3-6 projector outputs and 1-2 Triple head adaptors. Blendy Dome VJ is incredibly amazing helping hand when it comes to slicing, mapping and blending your content on any dome. As the developer’s site says “No dome, no problem” as there’s an ability to preview the content on the virtual 3D dome. Syphon-able solutions easily connect with any VJ soft. Demo version agitates to try it out ASAP. Neuromixer by VJ Fader has a bunch of features for an affordable price, just 75 euro for a pro version makes it extremely attractive for beginners as it fits both Mac and Windows. You’re not only purchasing an access to the software’s functionality, but the atmospheric attitude on which the German brand was created. A DJ style interface and lots of real-time effects makes this AV tool to be quite popular around dvj community. Another big name, but arguably not as well-known as Resolume. Millumin is a full featured VJ soft, being quite a decent professional solution to numerous purposes available to Mac. Aimed mostly on commercial usage license costs respectively – 799$. Millumin V2 takes great pride in its pro features, like Led controlling, creation of complex video installations with AE plugin, C4D plugin, designing interactions for Touch OSCm Kinect, Arduino, Leap Motion. Mostly, used in theaters and concert venues, Millumin is planning to launch new feature of prototyping the scenography in 3D with further visualization of it with a Virtual Reality headset by late 2016. ProVideoPlayer is a Mac VJ soft, which has been highly priced for its clean interface and impressive features, yet usually blamed for its price – 999$. Pros consider that it has never been easier to operate with multiple screens layout as in PVP2’ mode of drag and drop. Desiring to create sub-displays from any of outputs? Voila! The software comes with excellent support for displaying text elements on the screens without the need of a switcher or similar device. Cloud synchronization feature adds value to the application. Moreover, an interesting feature PVP 2 has is a tough scheduler based on a 24-hour period of time, presenting a collection of actions for the day, which trigger certain cues. A new projection mapping software out of France recently launched on the market. 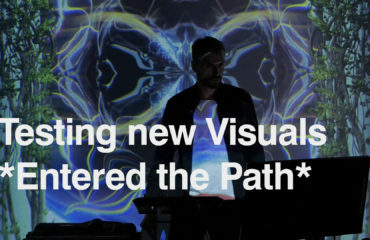 Made especially for those who believed that video mapping is a somewhat hard process. Compatible both with Mac and Win, this super duper easy VJ tool helps one to start live video mapping like a pro. There’s no particularly high cost involved in getting started with Heavy M, you can start with free beta version, while LIVE version is still in the process of developing. It’s announced that the software is Syphon and Spout compatible and could share video frames in real time between Resolume, Modul 8, AE, Processing and others. Multiple projectors output option and more than 50 audio-reactive effects make Heavy M so tempting that we strongly advise not to hesitate with your download! PS: first start with signing in. 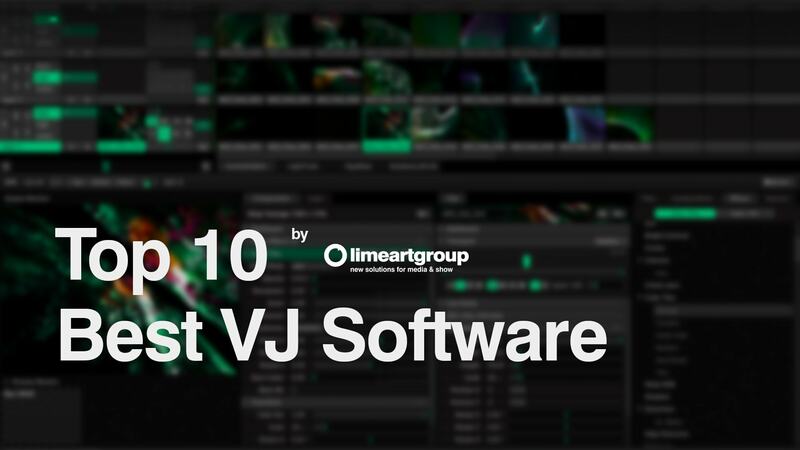 And in the final, LIME ART GROUP want to say Big Thanks for All VJ Software developers. Thanks for 1 000 000 strokes of code and fixed bugs in new updates.